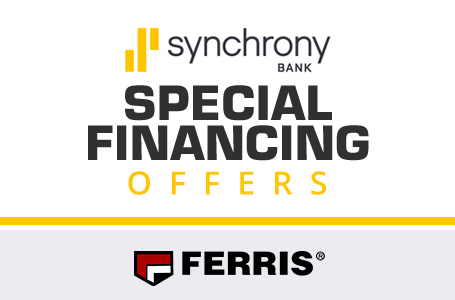 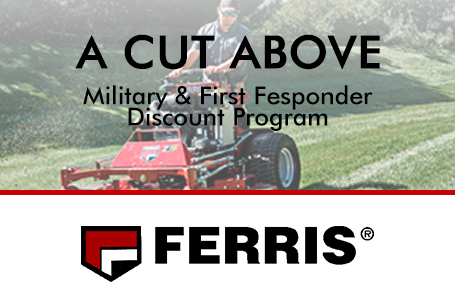 Fuel-Efficient Wide Area Commercial Mowers Built For Comfort & Control Reward your hardworking lawn care crew with the walk behind mower that might make them forget they're working at all. 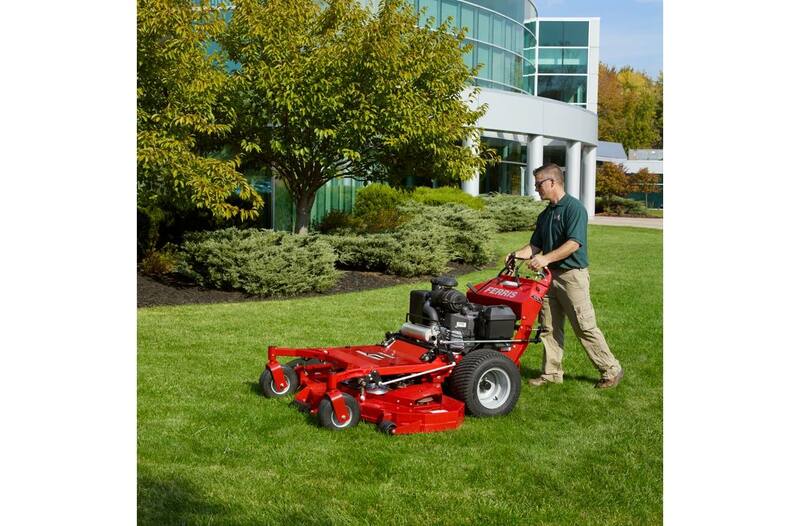 The FW35 dual hydrostatic walk-behind was built from the ground up to meet the demands of professional mowing crews. 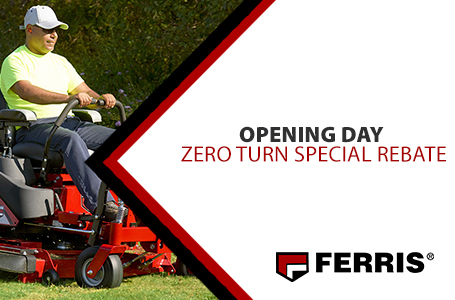 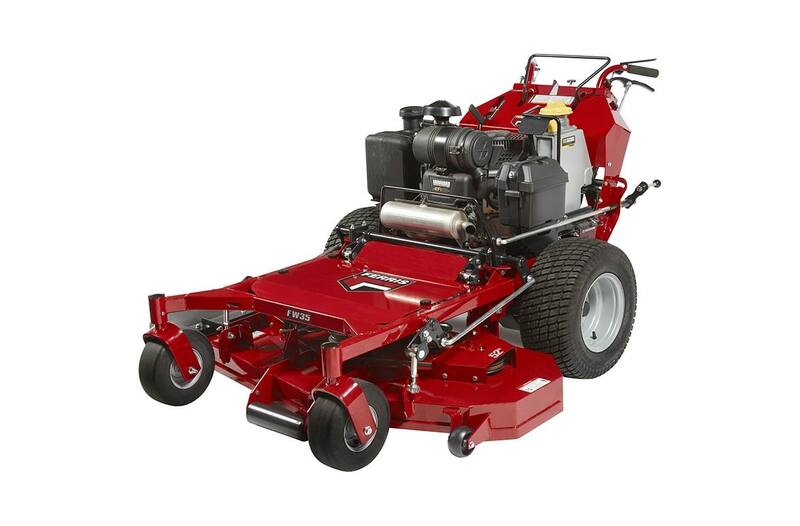 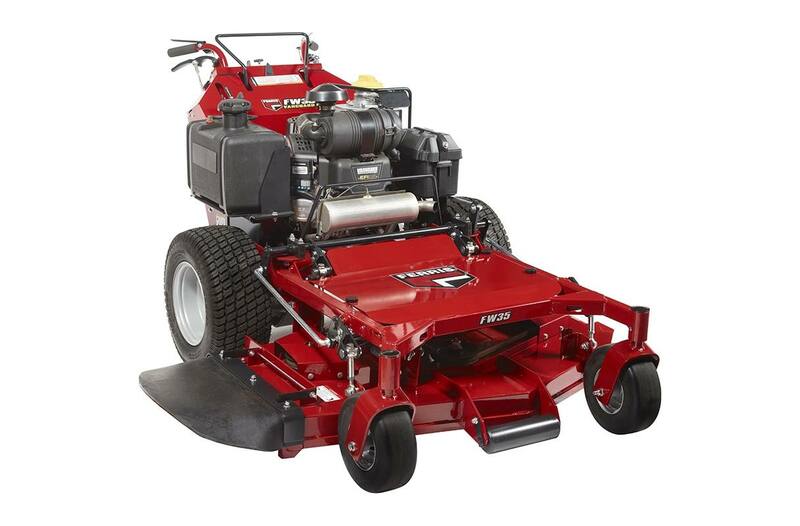 The design gives this mower smoother and more user-friendly operation. 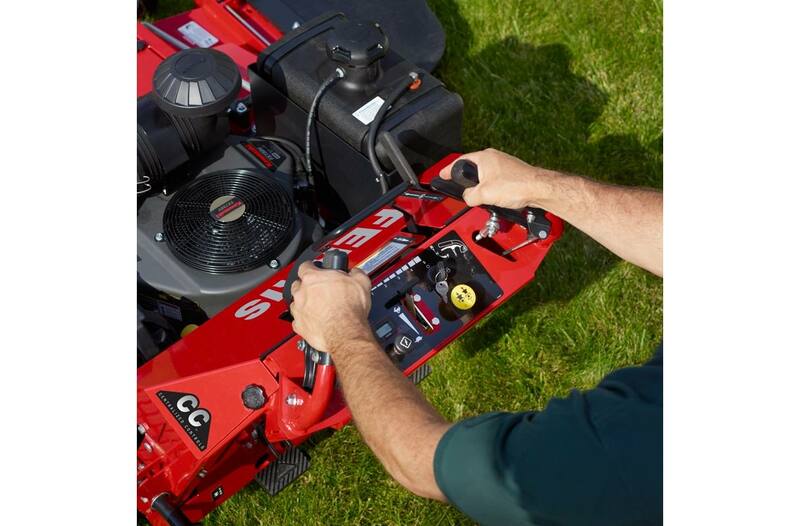 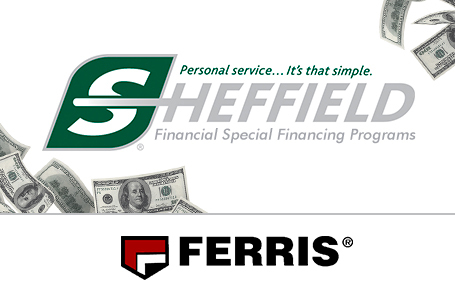 Powerful Engine choices from Kawasaki®, Briggs & Stratton® and Vanguard™ for both power and fuel efficiency.